Hello readers! Month of November is going to end soon. Have you planned for your Christmas holidays yet? I can't wait for Christmas to come because I need a long holiday! :P Anyway today I would be reviewing another beauty product in the market. Introducing Shiro Waki Hime Peeling Cream. Most of you would be thinking that Shiro Waki Hime Peeling Cream will be another exfoliating product for face but sorry to say it's for armpit. LOL! Basically you can also apply on areas such as knees and elbows which are slightly darker than the other area. 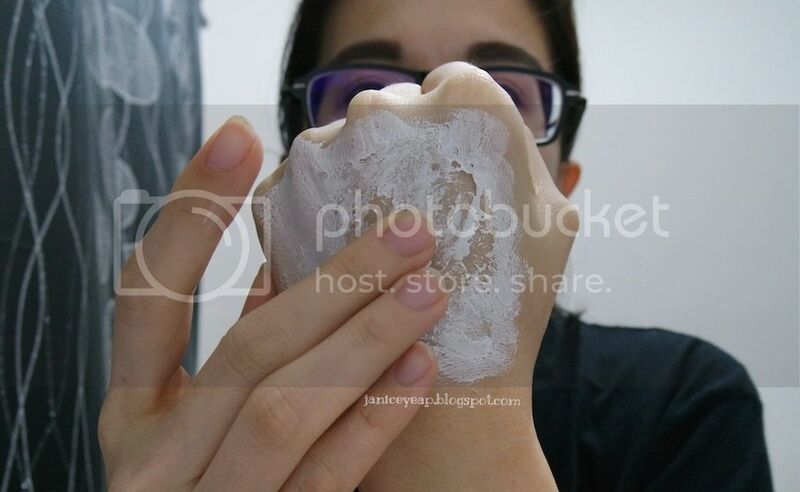 Apply small amount on the back of the hand and spread evenly. 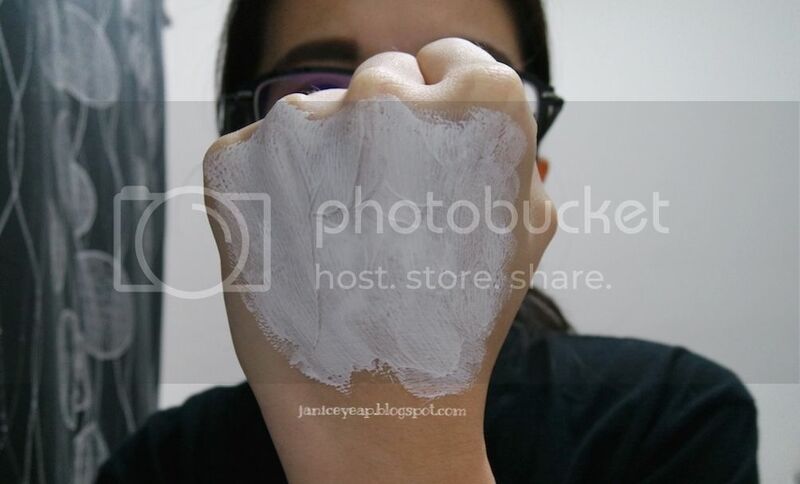 After 10 seconds, rub gently to remove dirt and dead skin on the back of the hand. 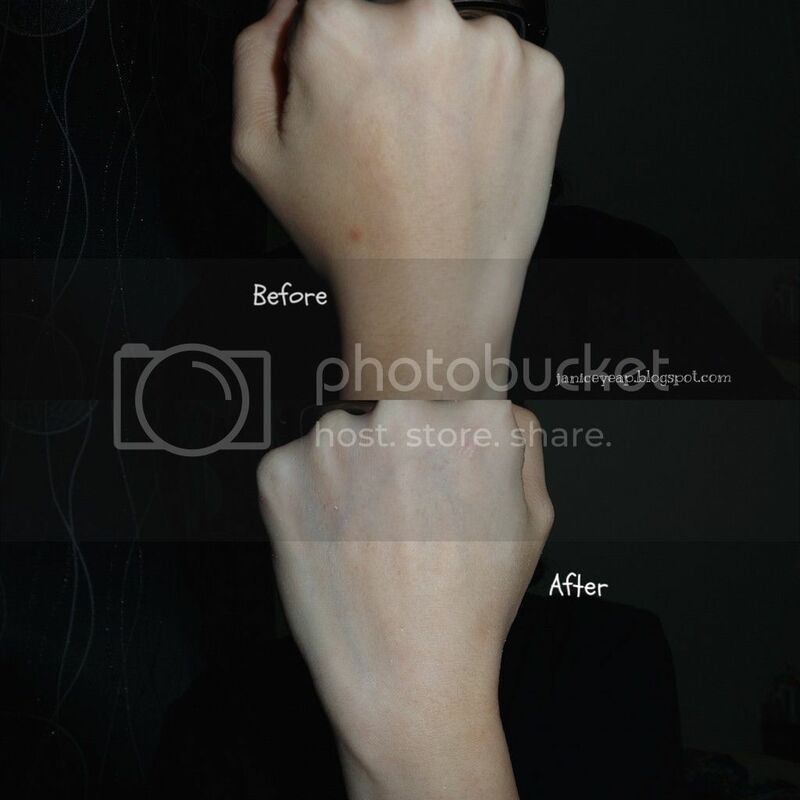 You will get an instant whitening effect by Titanium Oxide. This is an imperative and safe ingredient for effect as foundation and it can be removed in a bath. 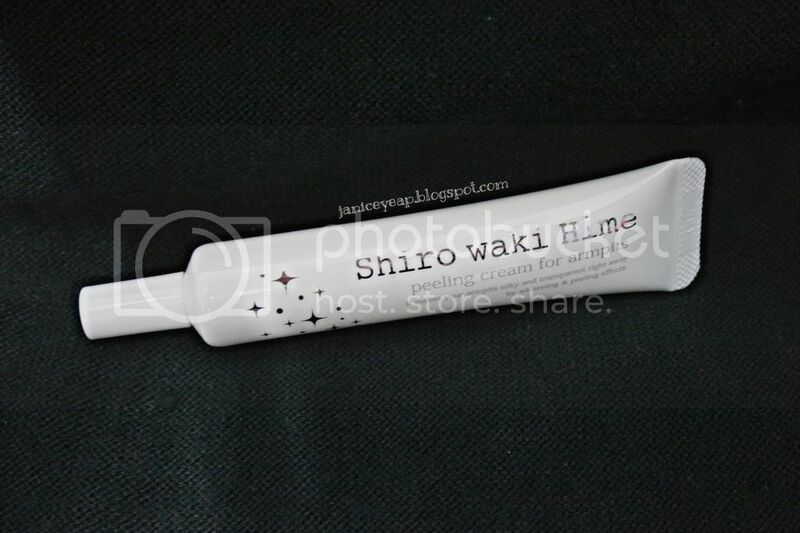 As you can see from the photo above, I can see an instant whitening after applying this Shiro Waki Hime Peeling cream. It was easy to apply except for the peeling part. I would suggest to you people to remove the dirt and dead skin in a toilet to avoid mess in the room. I like it that it can be applied on other areas such as knee and elbow. This cream also contains 6 kinds of Hyaluronic Acid to moisturise and brighten the skin.